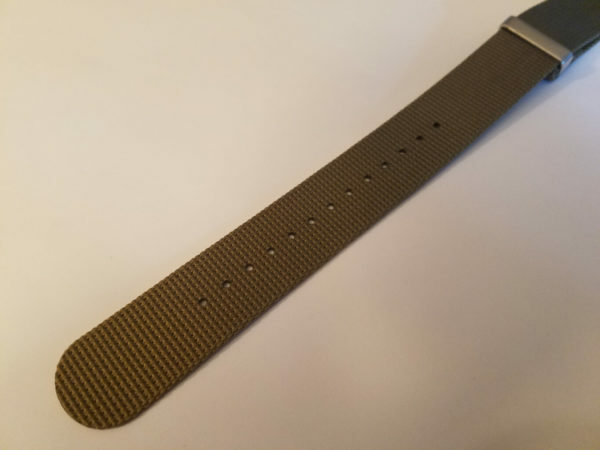 The Ocean Dog Coyote Brown Premium Watch Strap is a high-end luxury nylon watch strap. 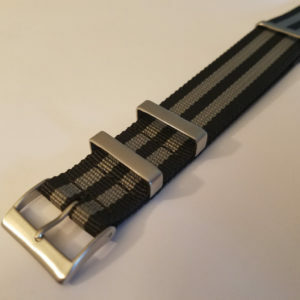 The “Heavy Duty” premium strap is made from quality nylon and offered crafted durability in mind. 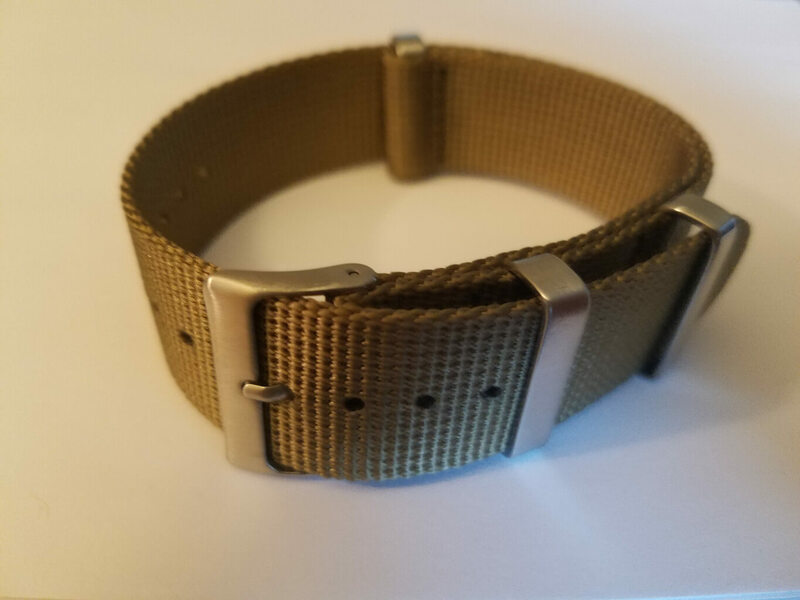 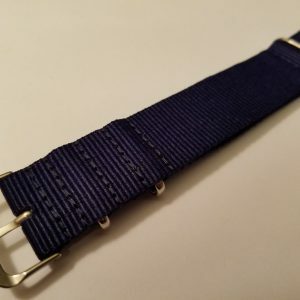 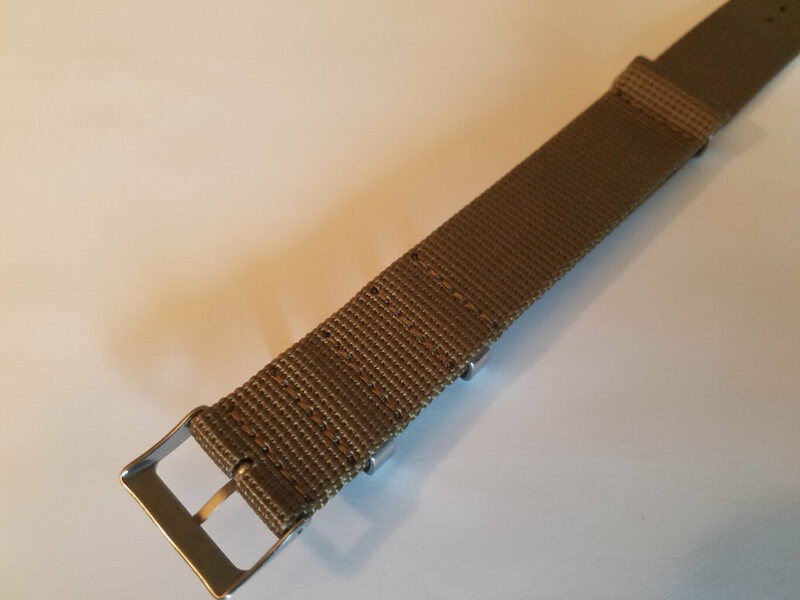 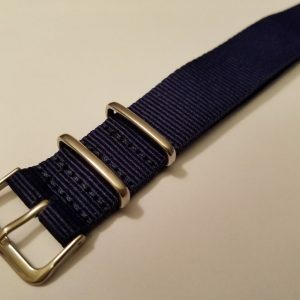 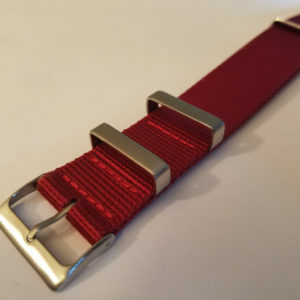 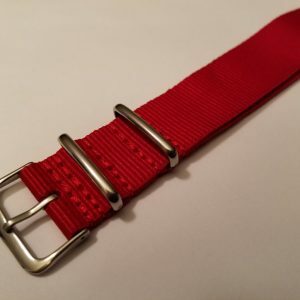 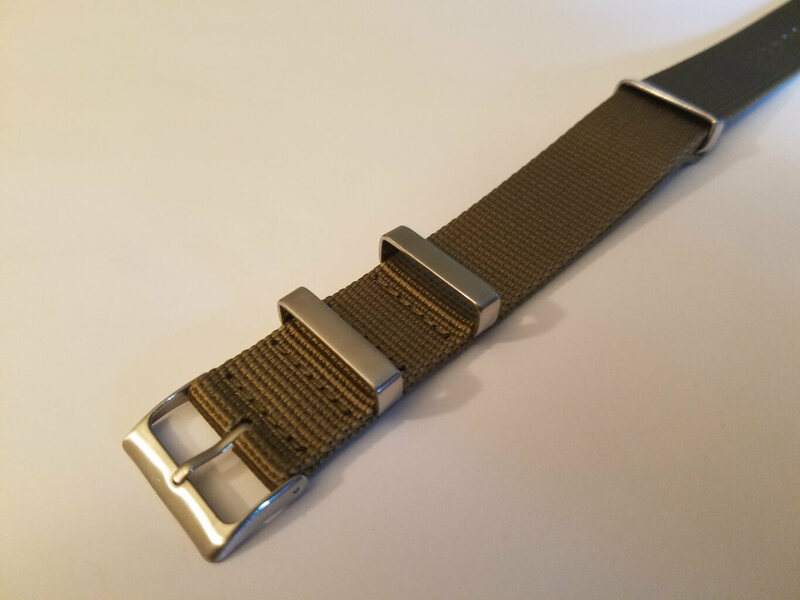 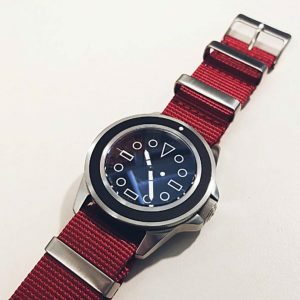 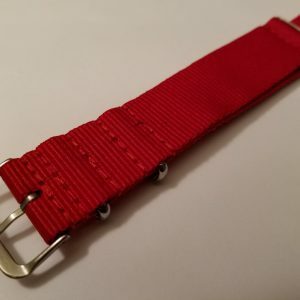 The strap has high tensile strength nylon with premium 304L stainless steel hardware, including a steel buckle and flat stainless steel keepers. 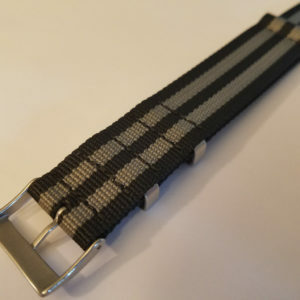 The thick nylon is weaved Ocean Dog is superior to standard nylon straps.